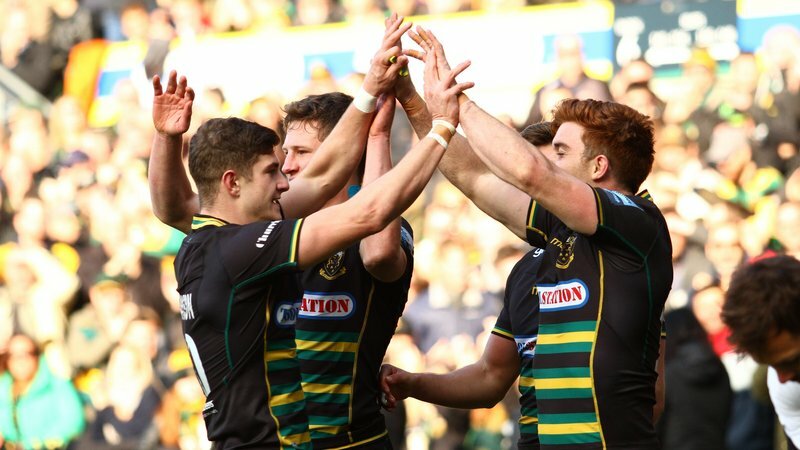 The best way to watch rugby is in the company of your friends – and if you're part of a big group, Saints have got you covered. 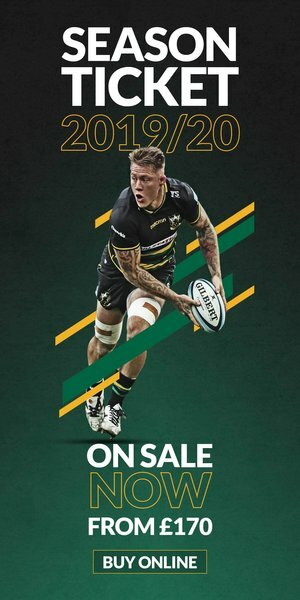 Get down to Franklin's Gardens with a group booking as part of your club's tour or for a hen/stag party, and whether you're a group of opposition supporters or just a large circle of friends, we've got great deals for you. Gather a group together (with a minimum of ten people) and contact our Ticket Office to enjoy special discounted rates on your matchday tickets. Group Tickets are priced at the Early Bird rate throughout the general sale period to make enjoying your time at the Gardens even better value. So what are you waiting for? Email [email protected] to book. Saints Community team also offer a variety of Matchday Experience packages for children aged 6-16. Ranging from Matchday Tournaments to Bernie's Birthday Parties, you can find out more about what's on offer by CLICKING HERE.